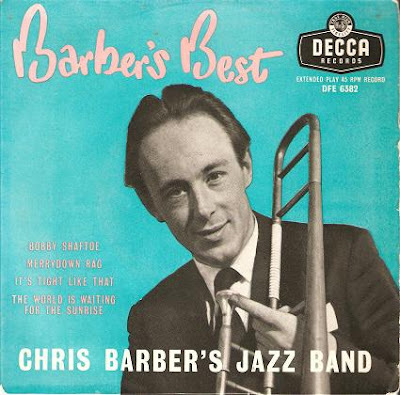 Barber was born in Welwyn Garden City, Hertfordshire, the son of a statistician father and headmistress mother. 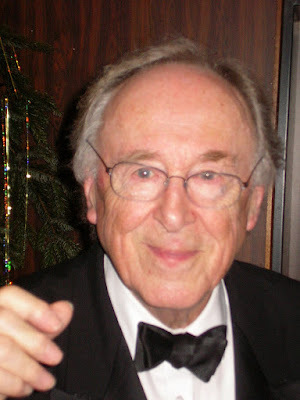 He was educated at Hanley Castle Grammar School, Malvern, Worcestershire, to the age of 15, then St Paul's School in London and the Guildhall School of Music. 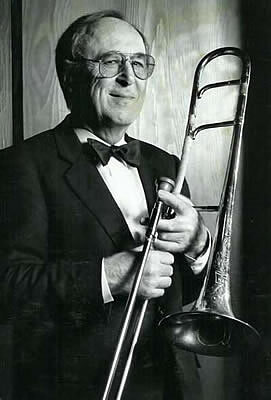 Barber played trombone with Humphrey Lyttleton in 1949 and began leading his own bands in which he played trombone and double bass. Barber and Monty Sunshine (clarinet) formed a band in 1953, calling it Ken Colyer's Jazzmen to capitalise on their trumpeter's recent escapades in New Orleans: the group also included Donegan, Jim Bray (bass), Ron Bowden (drums) and Barber on trombone. The band played Dixieland jazz, and later ragtime, swing, blues and R&B. 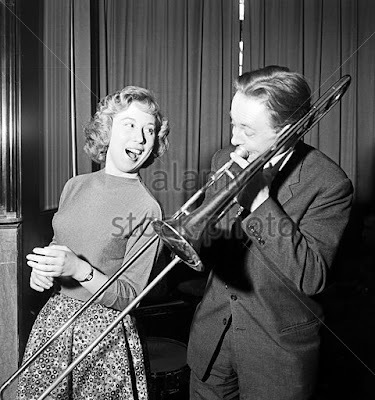 Pat Halcox took over on trumpet in 1954 when Colyer moved on after musical differences and the band became "The Chris Barber Band". 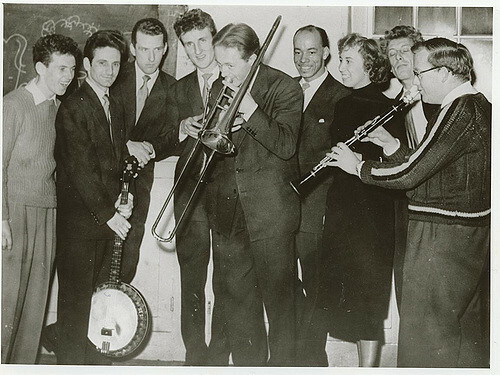 In April 1953 the band made its debut in Copenhagen, Denmark. There Chris Albertson recorded several sides for the new Danish Storyville label, including some featuring only Sunshine, Donegan and Barber on double bass. The year 1955 saw the arrival of Barber's future wife, vocalist Ottilie Patterson, a blues-based performer who sang duets with Sister Rosetta Tharpe when the gospel/swing star sat in with the band in 1957. In 1959 the band's version of Sidney Bechet's "Petite Fleur", a clarinet solo by Monty Sunshine with Barber on string bass, spent twenty-four weeks in the UK Singles Charts, making it to No. 3 and selling over one million copies, and was awarded a gold disc. After 1959 he toured the United States many times (where "Petite Fleur" charted at #5). Although the Barber band featured traditional jazz in the New Orleans style, it later also engaged in Ragtime, Swing, Blues and R&B and worked with other artists including Louis Jordan and Dr. John. After 1959 he toured the United States many times. 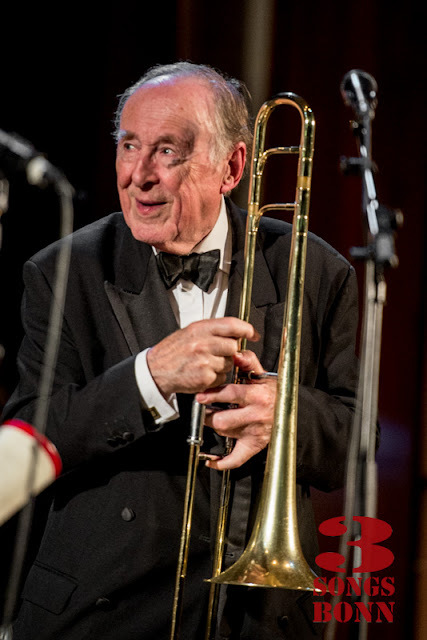 Recent band members who have moved on: Pat Halcox, trumpeter with the Chris Barber Band since its formation on 31 May 1954, retired after playing his last gig with the Big Chris Barber Band on 16 July 2008. Halcox and Barber were together in the band for 54 years - the longest continuous partnership in the history of jazz, exceeding even that of Duke Ellington and Harry Carney (48 years between 1926 and 1974).Tony Carter (reeds) also left the band at this time. In 1991 Barber was awarded the OBE for his services to Music. As a trombone player Chris's work is enhanced by his rich sound and flowing solo style. 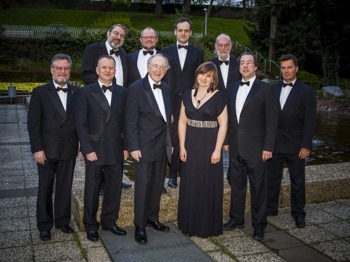 It is, however, as a Bandleader and trend-creator that he has made his greatest contribution to the jazz scene both internationally and in the UK. The 1990s and the first decade of the 21st century found Barber carrying the torch of trad jazz into a sixth decade of creative professional activity, often expanding his group to include 11 players while consistently delivering music of unpretentious warmth and historic depth. 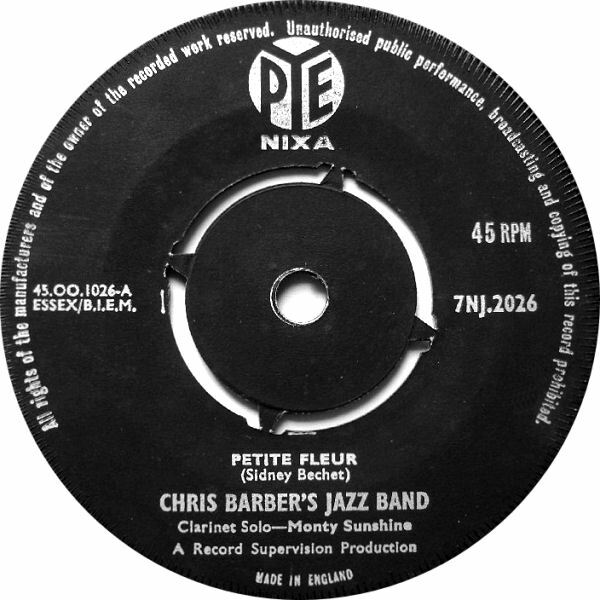 01 PETITE FLEUR (Pye Jazz 7NJ 2026/Laurie 3022)(a-side, UK 3/January 1959; BB Pop 5/1959)*his biggest hit! 11 I SHALL NOT BE MOVED (Columbia DB 7297)(UK b-side, June 1964)*rare gem; CD debut. 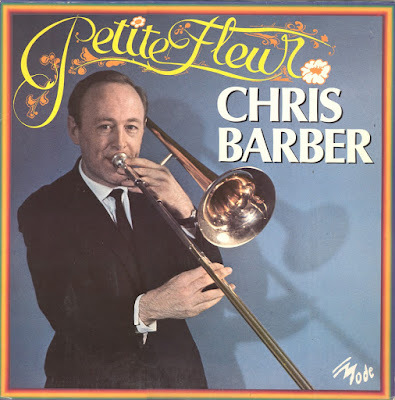 This is a good collection of Chris Barber’s singles, including his biggest hit, “Petite Fleur” plus most tracks from rare album “Good Mornin’ Blues” with Ottilie Patterson. As noted above, there are many rare gems, some making their CD debut even in 2017. The sound is very well remastered from original master tapes. As always, great music and notes. Thank you for your hard work.